The new MG ZS is described by its maker as the next chapter in its history, and it’s probably its most important. G is now pinning its hopes on this new model the ZS It’s a small SUV entering into a booming competitive market. Among them are the Citroen C3 Aircross, Kia Stonic, Renault Captur, Seat Arona and Vauxhall Crossland X, to name but a few. To stand out, the ZS gets a starting price that undercuts those rivals by a couple of thousand pounds. The choice of engines is simple, with just two petrol’s to choose from: a 105bhp four-cylinder 1.5-litre unit and a 109bhp turbocharged three-cylinder 1.0-litre motor. You can have an auto or 5-Speed manual gearbox the drives the front wheels. I drove the 1.0 litre TGDi with a 6-Speed automatic gearbox, this 3cylinder turbo engine seems to be the one that MG reckon will achieve the most sales. It certainly felt enthusiastic if a little hampered by the sluggish auto gearbox. For general everyday driving, stopping and stating it was really easy to drive. Finding a comfortable driving position was easy inside the well-appointed interior, the dash is nicely laid out and the 8.0in touchscreen infotainment system comes as standard on every model and the graphics on it are crisp and clear. 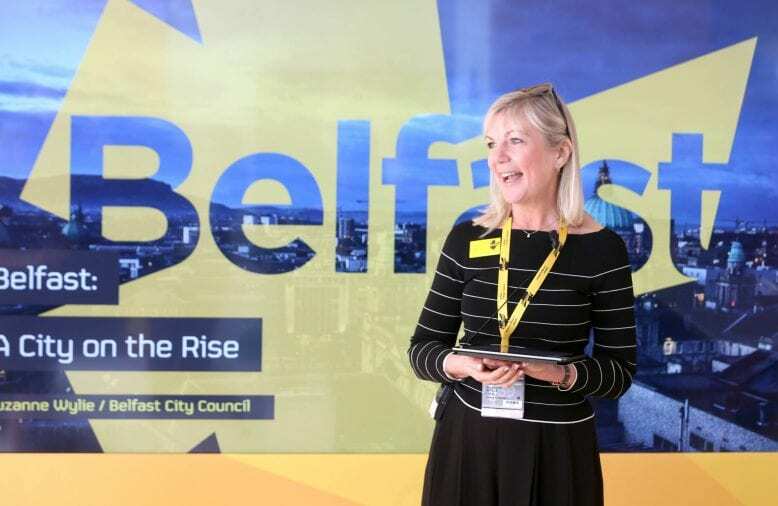 The screen is also very responsive to touch – more so than many other infotainment systems in the class – but it is a little fiddly to navigate the menus on the move, which is common amongst may systems of this type. Passenger space is good with plenty of headroom and legroom if the MG ZS was used for a growing family it would fit in well. Standard equipment is impressive throughout the range, considering the ZS’s price. Along with the infotainment touchscreen, entry-level Explore models get 15in steel wheels, Bluetooth and cruise control. 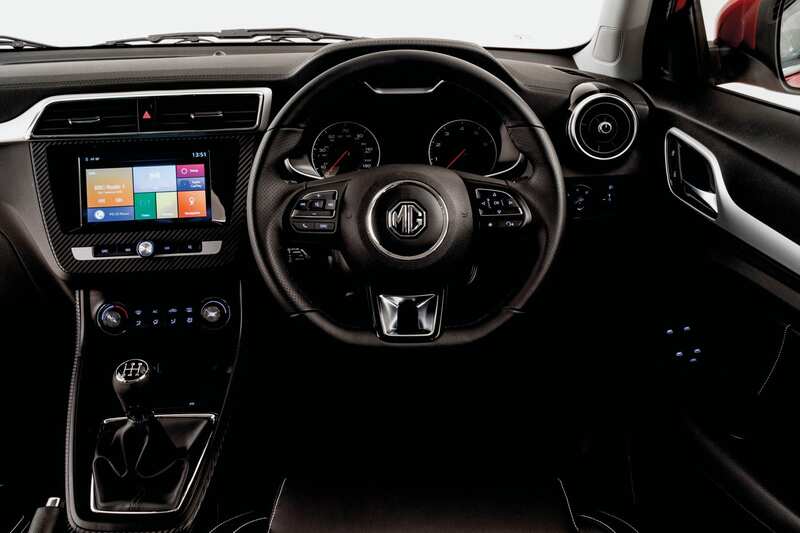 Excite trim features 17in alloy wheels, air conditioning and Apple CarPlay smartphone mirroring, while range-topping Exclusive adds sat-nav, a rear-view camera and a leather-style interior. The on the road experience, is, not bad at all and the chassis offers a firm ride, the suspension does crash out a bit on a bumpy or broken road but in general the MG ZS is quite agile and capable when compared to its rivals. The 1.0 litre engine is reasonably economical offering an average 40mpg over the week I drove it. 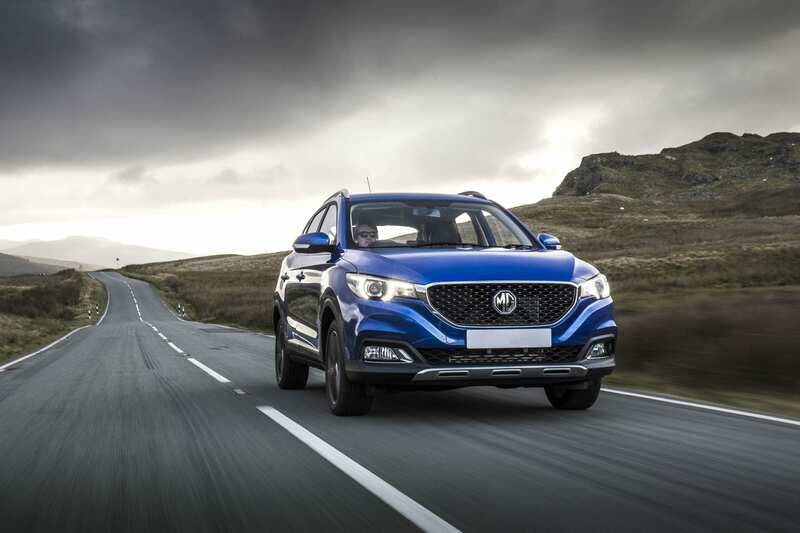 The MG ZS is a well sorted small SUV and it is a little different from the norm which is refreshing, there seems to more and more appearing and with MG offering a 7 YEAR /80,000 mile warranty and a starting price of £12,495 the MG is certainly worth a look.